General information - Krasbus.nl - Wij zijn pas tevreden als u dat bent! YOUR IDEAL COACH HIRE PARTNER! 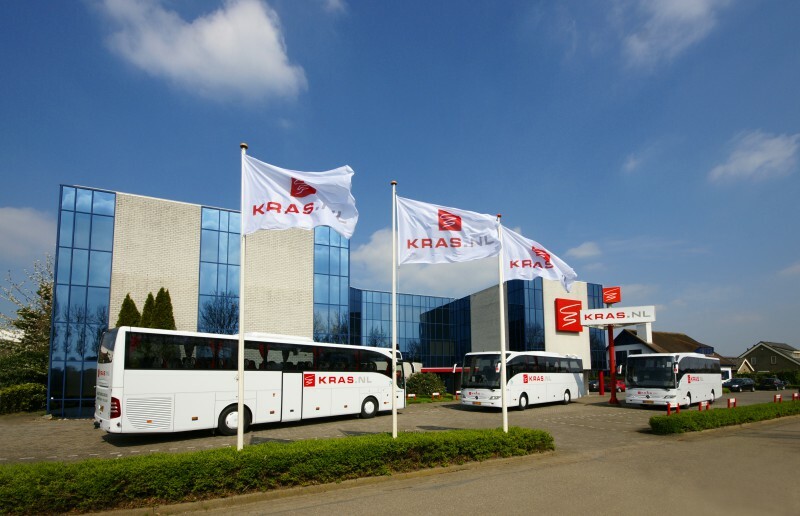 KRAS Touringcars is a large transport supplier in the Netherlands. 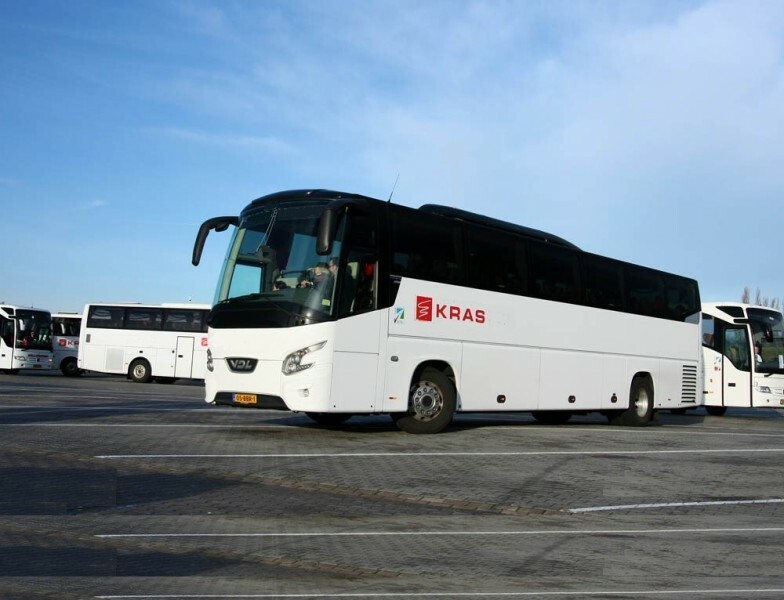 With its large and perfectly maintained fleet of deluxe coaches, KRAS Touringcars can find the right solution to each and every transportation wish at a very favourable price no less. Be it Airport transfers, city transfers, day trips or several day tours. 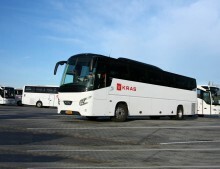 Fast, cheap booking of a deluxe coach is always possible with KRAS Touringcars! Always a pleasant journey! Passenger transportation is about people: one is on the look out for a coach which shall take your group to the right destination safely and promptly. Of course it’s a given that one seeks a pleasant trip as well. 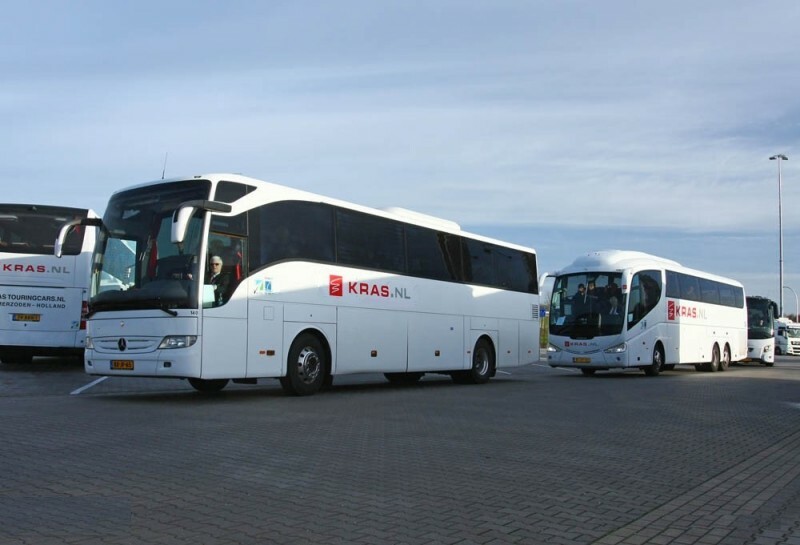 KRAS Touringcars therefore doesn’t just provide the best coaches, but an excellent service too. Our highly qualified multilingual drivers are extremely client-oriented and undertake their work with pleasure; which ensures a relaxed and comfortable ambience each trip. Your partner for Benelux tours, Europe tours, cycle tours, day trips, transfers and sightseeing! !.